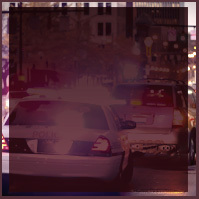 Every year in Colorado, approximately 30,000 people are arrested for intoxication behind the wheel. Yet, depending on the degree of intoxication, drivers can either be charged with the more serious DUI (Driving Under the Influence) or a DWAI (Driving While Ability Impaired), but what’s the difference between the two? A DUI refers to driving under the influence of alcohol or drugs. To be found guilty, the motorist must have a blood alcohol content (BAC) of 0.8 or higher or be found to be greatly incapable of safely operating a motor vehicle. Under Colorado law, a DWAI is defined as driving a vehicle after consuming alcohol and/or drugs that affect your physical or mental abilities to even the slightest degree. You could be charged with a DWAI even if your BAC is less than 0.8. DUIs and DWAIs aren’t the only traffic violations to be mindful of. If you’ve been charged with a violation such as reckless driving, speeding, or driving under a suspended license, there are a number of potential problems you could face that require a lawyer’s expertise. Your driver’s license could be suspended, your insurance rates might be significantly increased, and if you’ve had multiple traffic violations, you could even be deemed a Colorado Habitual Traffic Offender, which denies you the privilege of operating a motor vehicle for up to five full years. If you’ve already been arrested and charged, or if you suspect you’re being investigated and charges are forthcoming, hire a DUI lawyer at the Law Office of Warren D. Price. With years of experience, Attorney Price knows what’s at stake for you and will work zealously to safeguard your rights and provide you with the best possible defense. In the State of Colorado, every criminal offense has a corresponding maximum penalty for conviction. However, if a prosecutor argues that there were aggravating factors or there are other circumstances surrounding your charges, a simple misdemeanor DUI can quickly escalate to felony charges with harsher penalties. When you are facing charges of a DUI, with or without other extenuating circumstances, you need an experienced DUI defense attorney on your side to ensure that you are not subjected to egregious charges or penalties. At the law offices of Murphy & Price in Colorado Springs, our dedicated legal team will begin creating a defense as soon as you contact us. Don’t hesitate, contact us today! What Constitutes a DUI in Colorado? According to Colorado state law, it is illegal for any person to drive any vehicle while under the influence of any combination of alcohol or drugs. A person is considered to be “under the influence” if the drugs and/or alcohol affects the person to such a degree that the person is either mentally or physically (or both) substantially incapable of exercising clear judgment, control, or due care in the safe operation of the vehicle. While the legal blood alcohol content (BAC) limit is 0.08 percent, if one of the conditions listed as being impaired is present, you may still be charged with a DUI, as BAC does not measure the amount of other substances in the blood. If the driver of a vehicle is impaired “to the slightest degree,” and the BAC is above 0.05 but under 0.08, they can still be charged with a driving while ability impaired (DWAI). Class 3 Additional surcharges and a victims panel class. Additional surcharges and a victims panel class. A typical DUI, without aggravating factors, is charged as a misdemeanor. However, as conveyed in the chart above, with each additional DUI/DWAI conviction, the penalties and severity of the charges are increased. Colorado DUI- third offense consequences are viewed as being “almost a fourth” and is the most serious alcohol crime in county court. Little leniency is given and Colorado does not have a “lookback” period, which means that any and every DUI will be considered regardless of how long ago or where it occurred. For a fourth or subsequent DUI/DWAI conviction, the charges become a class 4 felony and carries mandatory prison time. For this reason, it is important to prevent any convictions on your record, by working with an experienced Colorado Springs DUI lawyer. In Colorado, the legal BAC limit while operating a vehicle is 0.08 percent. And, as we have already discussed, you may face charges for a lower BAC if the arresting officer believes it is warranted. While a DWAI is a lesser charge, it can still have detrimental effects on your life. Driving with a BAC of 0.08 is considered a “per se” DUI, because you can be arrested and charged whether you are behaving in a drunk manner or not, simply because your BAC exceeds the state’s arbitrary level. In contrast, if your BAC is in excess of 0.20, the law offers stricter penalties including mandatory jail times and greater fines. A BAC of 0.20 is considered excessive and no longer “per se,” but aggravated because it is assumed any person with a BAC of 0.17 or higher is drunk. If a prosecutor argues that during your alleged DUI, you drove dangerously, you can face additional charges or penalties. Careless driving is considered to be without regard to traffic, curves, width, corners, or other aspects of the road and reckless driving is the disregard for the safety of others or property. Acts that can be considered careless or reckless include swerving, not using turn signals, and speeding. 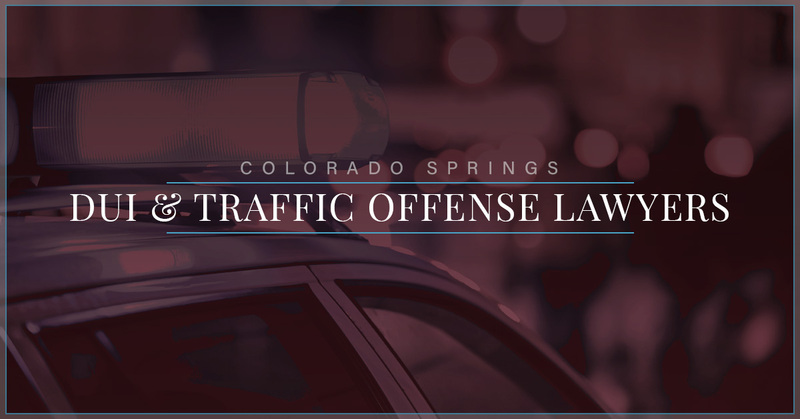 While these offenses may be minor traffic violations under normal circumstances, if you have a BAC of anything over 0.05, a prosecutor can stack the offenses and seek an aggravated DUI/DWAI conviction. Whether or not actual injury to person or property occurred, being charged with careless or reckless driving can increase the charges to a class 2 misdemeanor. If you are involved in a motor vehicle accident at the time of the alleged DUI, a prosecutor may attribute the accident to your DUI and you could be facing aggravated DUI charges, in addition to other charges. For instance, if a third party sustains bodily harm due to alleged reckless driving or being struck with your vehicle, you could be facing vehicular assault charges, which is a class 4 felony that threatens 12 years in prison. 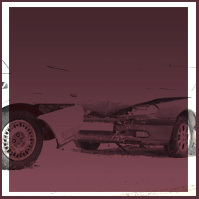 Vehicular homicide is charged if a death results from the auto accident. Vehicular homicide is a class 3 felony and carries a possibility of 24 years in prison. If at the time that you are cited with a DUI/DWAI, there is a child under the age of 16 in the car, additional charges of child abuse may be added. Under Colorado state law, child abuse charges can result when a child is in direct danger of harm or an adult is not doing their duty to ensure the safety of the child. So, whether or not the child is harmed, a prosecutor will likely push to add child abuse to a DUI charge, whether or not you showed signs of impairment. Circumstances that can aggravate those charges include improper restraint and DUI in a school zone. Child abuse is a class 2 or class 3 misdemeanor and can increase jail/probation time and can negatively affect child custody cases. To avoid charges from escalating and affecting your relationship with your children, it is important to quickly contact a DUI lawyer to build your case. Driving on a suspended or revoked license is considered a blatant disregard for laws and is not taken lightly by Colorado courts. When it is charged in combination with a DUI, the consequences of a conviction can be more severe, including potential felony DUI charges, permanent revocation of driving privileges, and decreased chances for leniency. Without a solid legal defense, prosecutors are likely to get the sentencing they request. Missing your court date for your DUI hearing can have severe negative consequences including a bench warrant placed for your arrest, revocation of bail, and jail time until a rescheduled court date. In addition to DUI charges, failure to appear charges discourage court leniency. Many people fail to appear because they are concerned about the potential outcome and the impact it will have on their lives. If you have been charged with a DUI, consult a DUI defense attorney right away and avoid charges escalating and the fear of going to court. 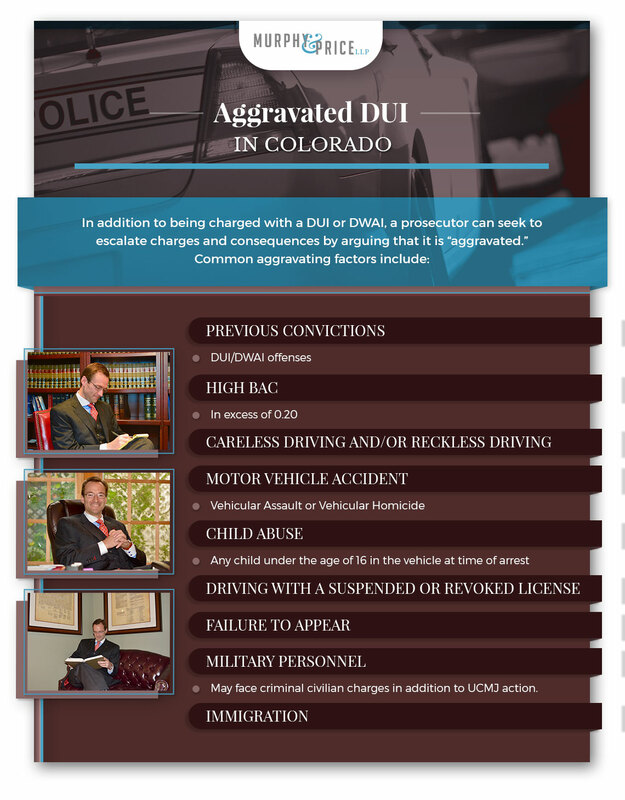 Military personnel who are charged with a DUI, either on or off post, may find themselves facing both military UCMJ action in addition to either state or federal DUI charges, which are much more severe than Colorado state penalties. To help face military, civilian, or both charges, you will need a DUI lawyer who is experienced in handling military cases, the Uniformed Code of Military Justice (UCMJ), and court martials. Regardless of the charges brought against you in either realm, the law offices of Murphy and Price in Colorado Springs is committed to building a solid defense for all of those serving in the Armed Forces. If you are a legal immigrant, a single DUI charge, which is a misdemeanor, is not grounds for revocation of citizenship or deportation. However, if the alleged DUI charge is aggravated or is in combination with other charges, or is a felony based on the number of DUI charges, in addition to the DUI charges and consequences, you may also be facing immigration legal trouble to include revocation of legal residency and potential deportation. 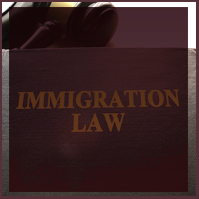 To help your case, you need an experienced immigration attorney, who is also a DUI lawyer, who can help fight your case. Whether you are a legal or undocumented immigrant, if you are facing DUI charges of any variety, contact us at the law offices of Murphy and Price. 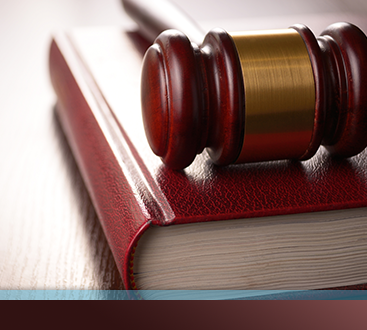 Our legal team is dedicated to representing all Colorado Springs residents. If you were on the job at the time of the alleged DUI arrest, you may be facing additional charges as well as punishment from your employer. A DUI can be grounds for losing a security clearance and CDL license. If you hold a professional license, you may be facing revocation of credentials. We understand this can have a severe impact on your life, outside of the legal consequences. To help mitigate these additional consequences, it is important to begin building a good defense, quickly. 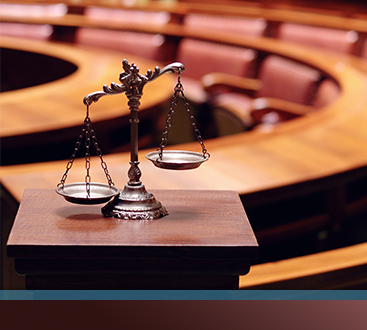 When you contact the law offices of Murphy and Price, our legal team begins building your defense right away. If you have been arrested and charged with a DUI, regardless of whether it has escalated, you need a DUI lawyer you can trust to help minimize the impact on your life. 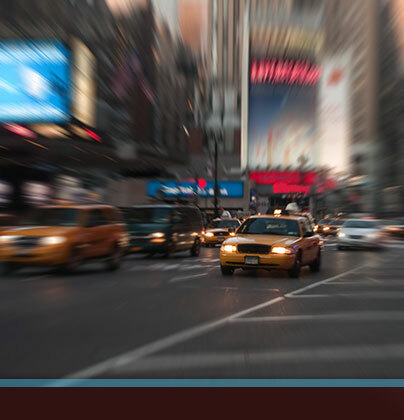 For an experienced team of DUI defense lawyers, contact the law office of Murphy & Price today! 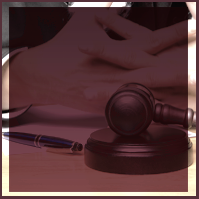 Get the best defense for your case. Contact us today.